FBU Scotland is an unparalleled rallying point and voice for the Scottish family business community and an invaluable source of insight into the sector. As an organisation, the aims of FBU Scotland are simple, to celebrate the family business sector and champion their cause, raising the profile of family firms and providing resources and events to enable them to thrive for generations to come. 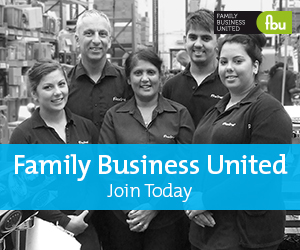 FBU Scotland is the home of Scottish family business. At FBU Scotland we are passionate about family firms, all that they do and the great benefits they bring to the stakeholders and communities in which they operate.